This Pinnacle Energize III Bamboo/Hickory Wood Baseball Bat (ENZ-HWBB-271) features an approximate drop 3 length to weight ratio, an approximate 2 5/8-inch barrel diameter, and the BBCOR certification for high school and collegiate approval. 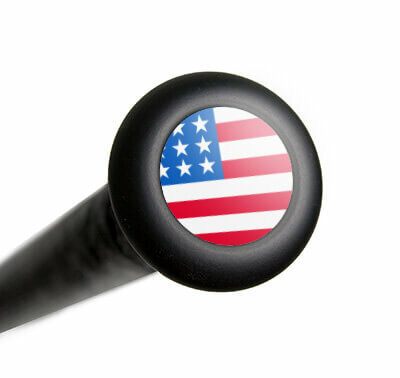 Plus, all ENERGIZE wood bats feature the revolutionary Fuzioncor technology that delivers unbeatable strength and power. 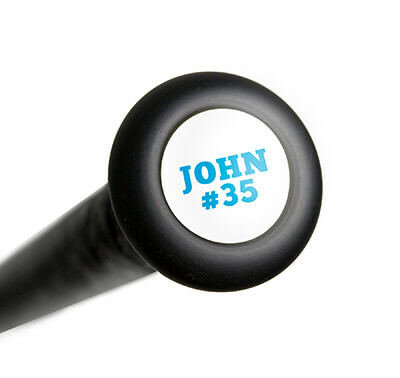 Experience the energy and buy one of these Pinnacle Sports wood baseball bats today with free shipping. Don't forget, with our 24/7 customer service, we'll be here for you from click to hit! Have a question about the Pinnacle Energize III Bamboo/Hickory Wood BBCOR Baseball Bat: ENZ-HWBB-271? Ask our team of experts and they will respond within 24 hours.